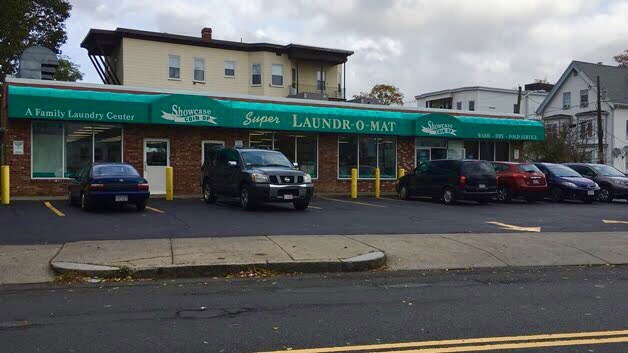 On Tuesday, a foreign national in the US on a tourist visa has been charged with attempted kidnapping after trying to kidnap and murder a baby in Lynn, Massachusetts. Precious Chigbue, a 24-year-old Nigerian national, has been accused of attempted kidnapping after an incident at a laundromat where he allegedly took a woman’s baby the Daily Item reports. Police say Chigbue stated that he was planning to slit the baby’s throat when he originally took the child at the laundromat. 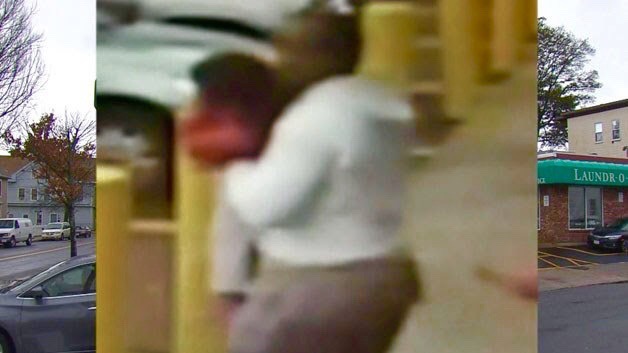 A surveillance photo allegedly shows Chigbue holding the child, the mother’s arm reaching for her as she chased him outside the laundromat after being alerted by witnesses. She was able to retrieve her daughter. Court documents show Chigbue is a new arrival to the U.S and came here four Months ago from Nigeria. According to a relative, Chigbue and his two brothers — who live together — were sent to the U.S. by their father on tourist visas but planned to overstay their visas and obtain permanent residence in the U.S. The relative told police that, despite obtaining a visa to the U.S., Chigbue had a troubled past in Nigeria, including illegal drugs and serious mental health issues, even being admitted to a psychiatric institute. Chigbue, when he was living in Nigeria, was eventually committed to a psychiatric hospital for a year, the relative said. However, he was released by doctors who claimed the foreign national had recovered from his mental illnesses. Aside from the alleged kidnapping incident and his apparent longing to murder a child, the relative said Chigbue had recently accused one of his brothers of being a witch and was obsessed with Hillary Clinton. Police said during questioning that Chigbue had asked a detective if he had voted for Clinton during the 2016 presidential election. Chigbue is being held without bail pending a dangerousness hearing November 2. In 2016, nearly 630,000 foreign nationals overstayed their visas or green cards, and as of January 2017, 545,000 of those foreign nationals had still not left the U.S.